Weddings in India are just about the most important occasions and we go to the ends of the world to make sure that this special day is perfect in every aspect. So while we’re shopping for the most stunning lehenga and booking the grandest venue, let’s not forget wedding favours! Traditionally, Indian weddings are so used to gifting guests with that standard box of mithai but in recent times, we have a lot more options to choose from! Today, we’d like to bring your attention to Mittal Teas. Everyone loves a good cup of tea - and Mittal Teas delivers more than just good. Exotic flavours with hand crafted expertise - what’s not to love? Your wedding guests are sure to be super-pleased with this one! Mittal Teas has been in the business for over 50 years, with longstanding relationships with tea gardens in India, Japan, China that enable them to procure the best of teas at the best of prices. All teas are hand-picked and tasted by their professional team of tea tasters. You can be sure that the quality of tea is one that will be remembered and cherished. What’s more is they have a number of exotic flavours that are all handcrafted to perfection by a skilled team. Apple cinnamon green tea, jasmine pearl, darjeeling rare muscatel, hibiscus, kashmiri kahwa are only a few of their outstanding flavours. So what are you waiting for? 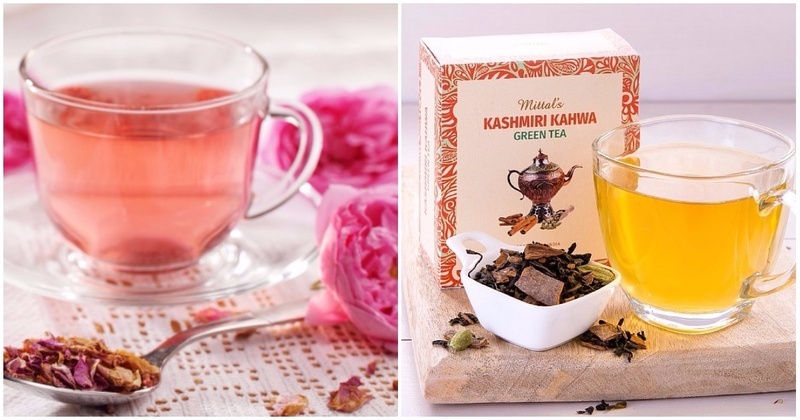 Shop your first batch of Mittal teas here!